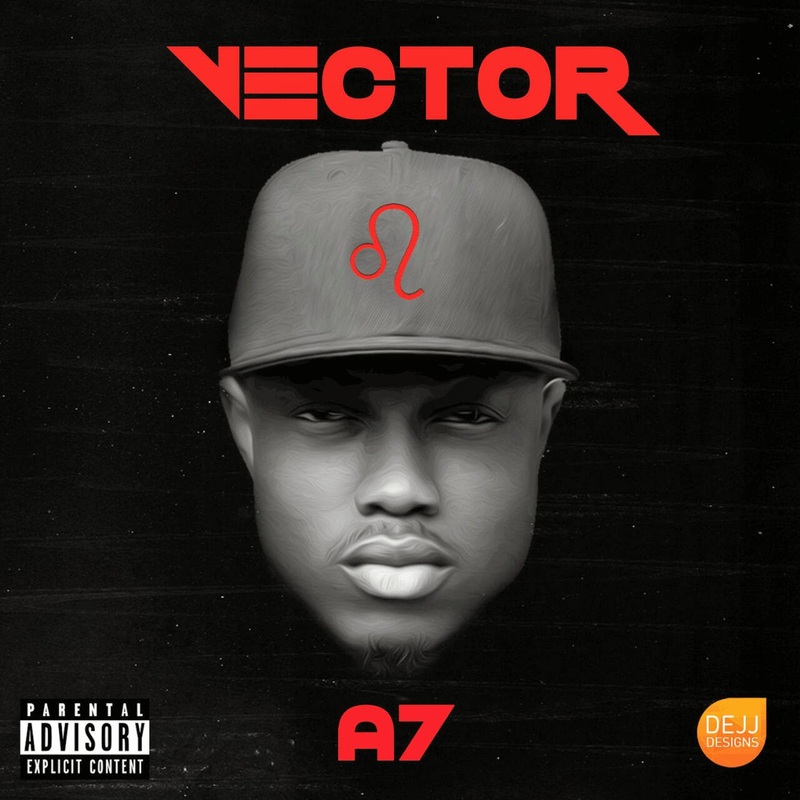 Having finally settled with his former label YSG Entertainment, lyrical titan Vector is working to take the crown as Nigeria’s rap king with a mixtape tagged #A7 scheduled to be released soon. To whet appetites, “The Second Coming” rapper releases a new track on today which is his birthday asking the question, “W.i.V (Where is Vector?)”. Having being silent for a major part of the year, V.E.C is back! Check on it.